iGadgets and iGear for the iLawyer (with Jeff Richardson) – Come learn about the best and latest gadgets to use with your iPad. The Business Case for Going All Mac (with Randy Juip) – See how going All-Mac can affect not only your P&L, but your balance sheet as well. Lone Wolf: Being the Only Mac in a PC Firm (with Randy Juip) – While more and more attorneys are going “all Mac”, many Mac-lovin’ attorneys find themselves as lone wolves in all PC firms. You can follow both me (@TheMacLawyer) and Jenny (@MrsMacLawyer) on Twitter to stay up to date about TECHSHOW. We hope to see you there. 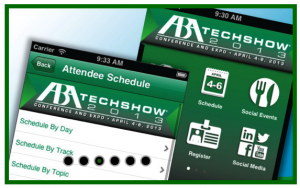 Ben Stevens has been invited to speak at the 28th edition of ABA TECHSHOW, which will be held Thursday, March 27, 2014, through Saturday, March 29, 2014, at the Chicago Hilton. This will mark the seventh consecutive year that Ben has spoken at the world’s leading legal technology conference. His presentations will include “iGadgets and iGear for the iLawyer” with Jeff Richardson (publisher of the iPhone J.D. 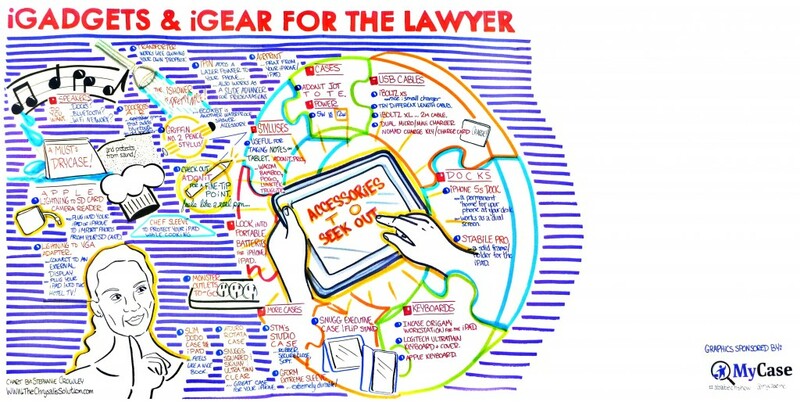 blog) and “The Business Case for Going All Mac” with Randy Juip (legal technology guru extraordinaire). TECHSHOW is always one of the most informative conferences of the year, so make your plans now to attend. To find out more or register, click HERE. 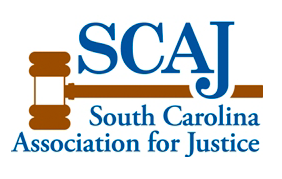 Ben Stevens will be speaking at the South Carolina Bar’s 2013 Solo & Small Firm Conference this Friday, September 20th in Charleston, SC. This year’s theme is “Making the Most of What You Have!” to help attorneys work better, not harder, by learning how to capitalize on the products and skills they already have. The faculty at this conference features several ABA TECHSHOW favorites as Catherine Sanders Reach, Bruce Dorner, and Steve Best. The conference will be held at the Charleston Marriott on Lockwood Boulevard, and I will be giving presentations on Riding the Cloud: How My Firm Uses Cloud Case Management and Practical Practice Pointers and Terrific Tech Tips. I appreciate this opportunity, and I look forward to seeing everyone there. I am in Chicago this week to present several sessions at ABA TECHSHOW 2013. This marks the sixth year of the “Mac Track”, and I’m honored to have been asked to speak each of those years. 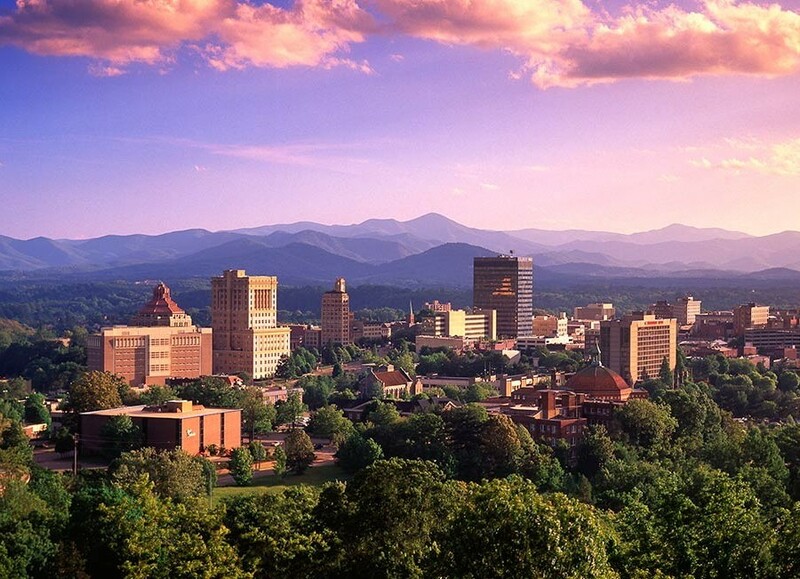 There are so many great reasons to attend TECHSHOW, including the other oustanding sessions, Taste of TECHSHOW dinners, and the EXPO hall. If you are in the area, please make plans to attend. If you see me there, please take a minute to introduce yourself, as I always enjoy meeting my readers. 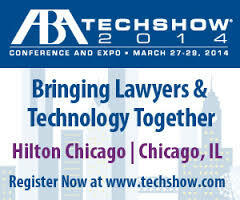 If you need a quick legal-tech fix, or if you’re looking for more legal-tech knowledge, or if you need some massive CLE, you should consider attending the American Bar Association’s TECHSHOW 2013, which will be held in Chicago at the Hilton from April 4 – 6, 2013. Why? There’s so much to mention, but one of the highlights will undoubtedly be the Mac Track. Making the Switch for the Mac-Curious :: On Friday, 4/5 at 8am, Ben Stevens (founder of the Macs in Law Offices forum and publisher of The Mac Lawyer blog) and Reid Trautz (former TECHSHOW chair and publisher of Reid My Blog) are giving a talk on how best to make “The Switch” from PC’s to Macs for the Mac-Curious. The session is really slick, Ben and Reid have put a ton of work into it, and I’m sure we’ll get some new converts! Mac Power Users: The OSX Edition :: On Friday, 4/5 at 10am, David Sparks (from the insanely useful and popular Mac Power Users podcast and the Mac Sparky blog) and Larry Stanton (from Sweet Pea Software) are getting down and dirty with the Mac OS, presenting tips on using Automator and AppleScript and other such cool things. Mac Power Users: The Third Party Provider Edition :: On Friday, 4/5 at 2:30pm, Victor Medina (MILOfest organizer) and Mark Metzger (behemoth of intellect and captain of men) are delving deeply into the offerings from the Mac 3rd-party developer community. The Super-Awesome Mac Hour of Amazement :: This battle-royale of Mac Illuminati (Ben Stevens, Victor Medina, Mark Metzger, and Larry Staton) defies explanation. You’ll have to see it to believe it, but even then, your eyes may melt. In addition to the Mac Track, there are CLE-approved sessions in the following categories: Paperless Productivity; Litigation; Large Firm; Social Media; Tech Grab Bag; Cloud Collaboration; Meet the Author; Solo/Small Firm; Tablets & Smartphones; E-Discovery; Advanced IT; iOS in Action; Android; Windows 8; 60 Sites in 60 Minutes; A plenary presentation on the CraigsList Killer; and keynote speaker David Pogue! TECHSHOW also features a packed EXPO hall, with hundreds of legal-tech vendors, countless social opportunities (including Taste of TECHSHOW dinners! ), and all sorts of other amazing stuff. If you haven’t considered TECHSHOW, or even if you’re on the fence, put some thought into attending. The early-bird registration deadline is coming up on March 11, 2013. You can get more details at www.techshow.com. There are very few legal conferences that are as useful to attorneys as TECHSHOW. Plan to attend – you won’t regret it!